Singapore-based e-payment startup MatchMove has announced a partnership with India-based Bonfleet. This deal will allow Bonfleet to integrate MatchMove’s e-wallet solution into its platform. Drivers using Bonfleet will then be able to use its app and ‘Bon Petro Card’ to pay for fuel, tolls, and other fleet expenses across India. “In the midst of driving the demonetization initiative, we believe that this ‘Bon Petro Card’ will provide an auditable and cashless option for a rising workforce which will impact petrol pumps and merchants across the country,” said said Bhasker Code, CEO of Bonfleet. Launched in 2016, Bonfleet provides a cashless fleet expense management app with pre-paid cards that drivers can use in petrol stations India. 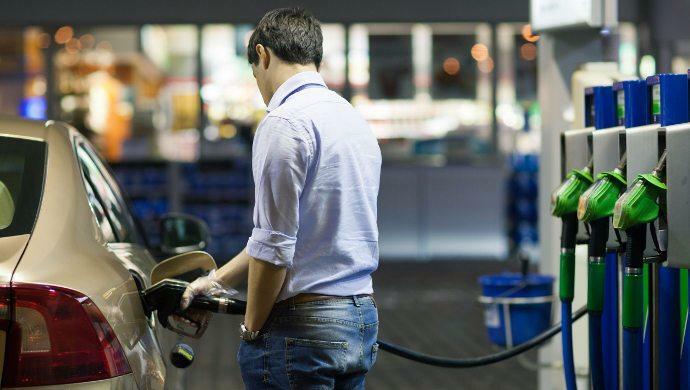 The ‘Bon Petro Card’ helps fleet managers get auditable expense reports on their vehicles and drivers as well as use one common loyalty point system across all petrol pumps in India. Bonfleet’s customers include taxi owners, hotels/delivery chains, large car fleets, and logistics companies. “We are extremely excited to partner with an ambitious and prospective company such as Bonfleet and to be a part of their ambition to revolutionalise cashless transactions at fuelling locations across India,” said Gaurav Mittal, Regional Director of South Asia, MatchMove. The post Singapore fintech startup MatchMove partners Bonfleet to help drivers go cashless appeared first on e27.